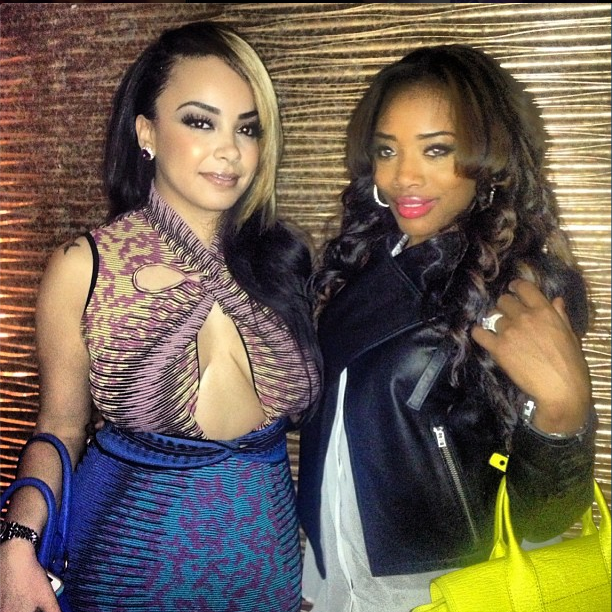 Last night (November 4), rising female rapper and reality personality Monica Torres aka Lore’l attended Brooklyn’s Milk Rivers‘for ‘Gametime Mondays‘ which was hosted by her good friend and Power 105’1’s ‘Breakfast Club‘ host Angela Yee. For the game, Lore’l sipped a drink at the bar in a $275 Kenzo Cotton Embroidered Sweatshirt which she paired with light denim jeans. 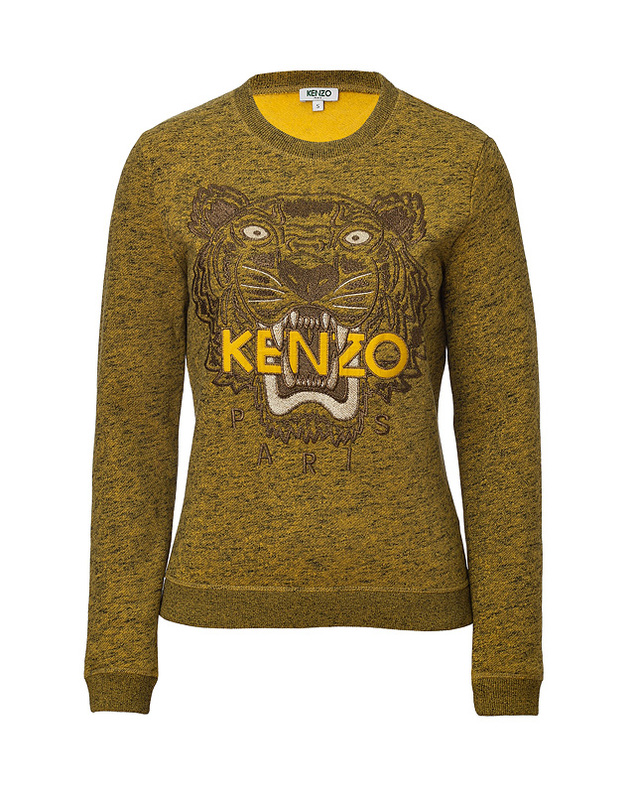 This dark mustard Kenzo sweater features an embroidered tiger logo print on the front, round neckline, long sleeves, and fine ribbed cuffs & trim. You can purchase this sweater at Stylebop. I am looking forward to hearing some new music from Lore’l. She is very talented and marketable. The Outta They League ENT CEO is currently in the studio working on the follow-up to her Billboard Bytch mixtape. Female rapper and reality personality Monica Torres aka Lore’l attended New York’s Power 105.1 ‘2013 Powerhouse‘ concert this past weekend. The event was presented by Play Gig-it and held at the Barclays Center in Downtown, Brooklyn. The Brooklyn-breed femcee matched a Saint Laurent Sheer Top and leather joggers with $1,095 Christian Louboutin Carlota 120 Leather & Suede Sandal. These classic black sandals are completed with a glossy patent-leather contrasted against the brushed suede and grained lattice straps. 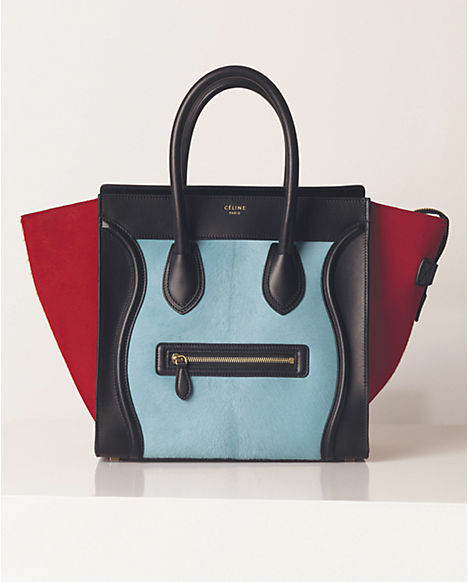 You can purchase them at Net-A-Porter. 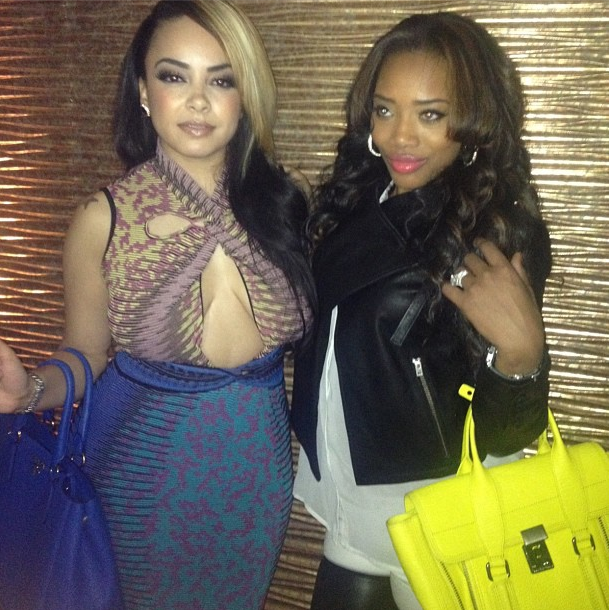 The Outta They League ENT CEO (Lore’l) recently confirmed that she’s not returning to Love & Hip Hop New York. 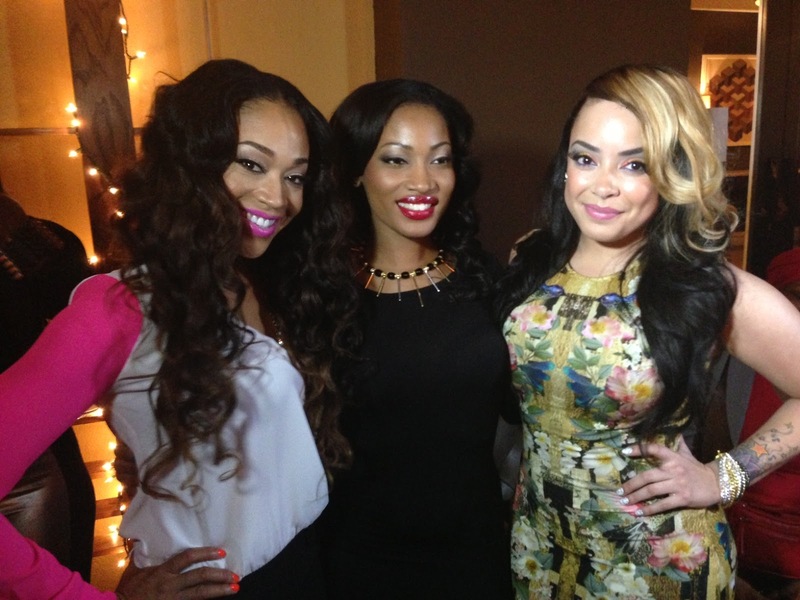 She also revealed that she’ll return to television just not on the Mona Scott-Young created franchise. Lore’l is also currently working on new music. Rising femcee Lore’l, formerly of Love & Hip Hop releases a sneak peek of her upcoming photo shoot which was shot by popular photographer Felix Natal Jr. In the shoot, the Brookyn-born, Dirty Jerz-bred rapper wore a $261 Kenzo Tiger Face Sweater paired with denim daisy dukes shorts and Air Jordan sneakers. The “Tear The Club Up” rapper outfit was accessorized with a $220 red strap gold buckle Moschino belt and an Atlanta Hawks cap. This sweater features a tiger head embroidered logo on the front. Ladies, you can either wear this relaxed top with daisy dukes or jeans. 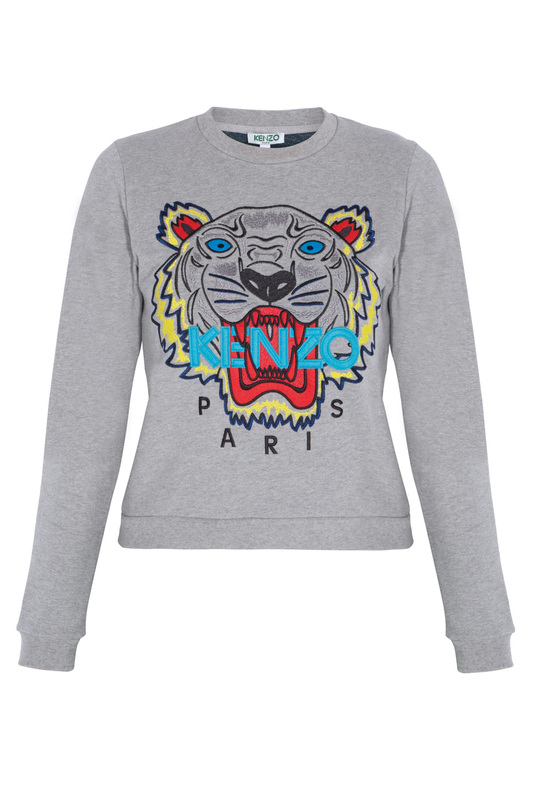 Get Lore’l Kenzo sweater at Farfetch. 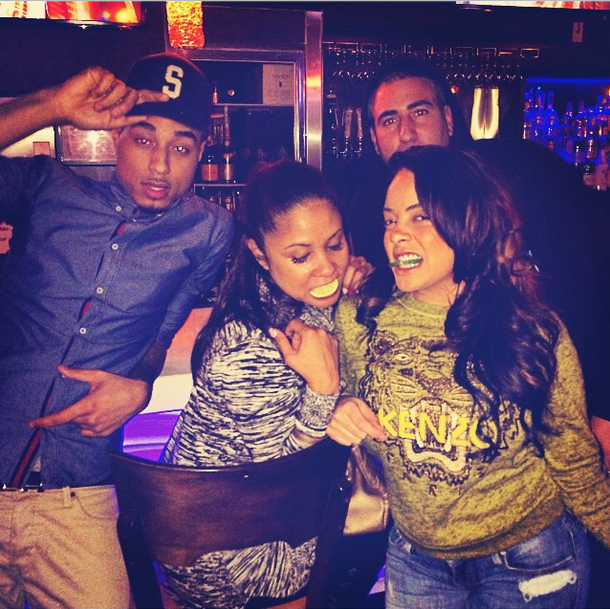 Various gossip outlets reported that Lore’l will not be returning to LHH. In numerous interviews, Lore’l hinted that she didn’t have any intentions of returning because she wants to focus on her music career. 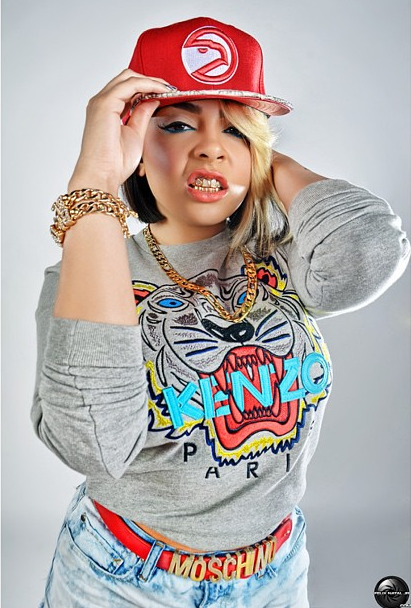 This past Wednesday (April 17), Brooklyn-born and Dirty Jerz raised femcee Lore’l of Love & Hip Hop: New York held a private listening session for her latest mixtape, entitled Billboard Bytch at Natsumi in NYC. 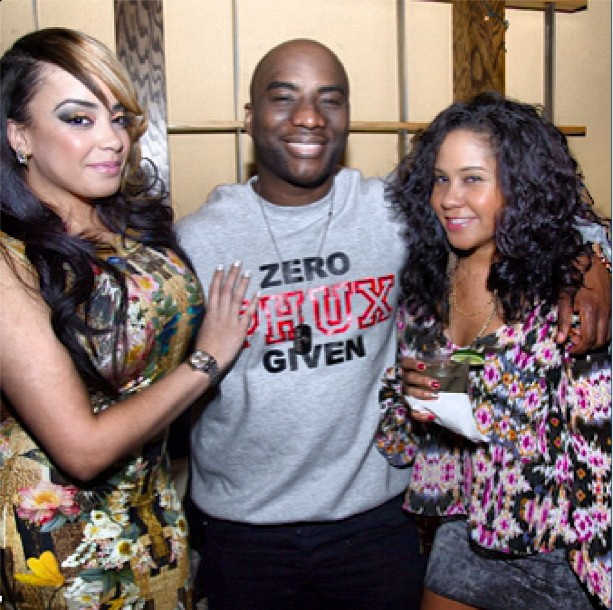 D’Usse, Malibu Red and Myx Moscato sponsored the event. 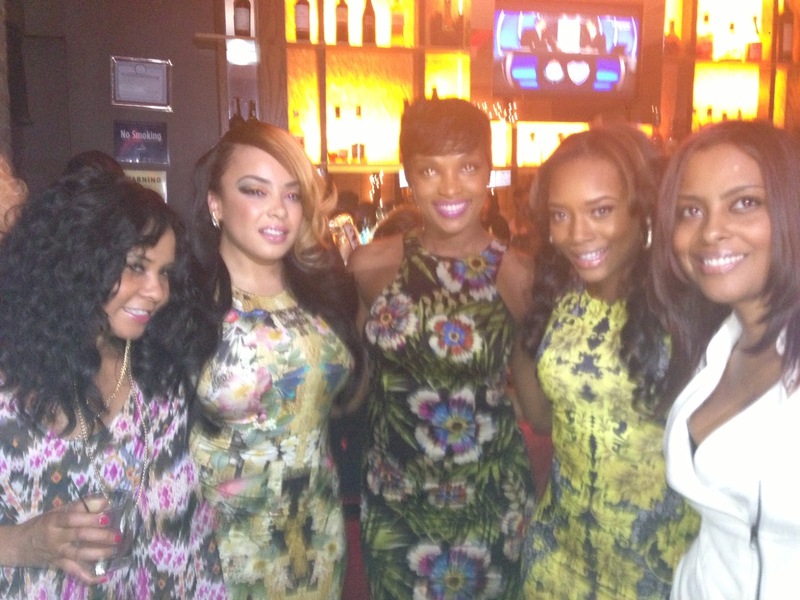 VH1’s reality stars including Lorel’s BFF Angela Yee from The Gossip Game, Mimi Faust, Erica Dixon & Ariane Davis from Love & Hip Hop: Atlanta, Ramona Rizzo from Mob Wives and Yandy Smith (she is currently managing Lore’l) from Love & Hip Hop: New York were in attendance. As always, this cute leading lady was dipped in designers! According to Yakini of RealityTVFashion, “Lore’l slipped into an $895 Alexander McQueen Gold Geometric Hummingbird-Print Dress.” This sleeveless stretch mini features a jewel neckline and all over kaleidoscopic hummingbird-and-dragonfly print. The dress looked cute on Lore’l and it showed her nice figure. 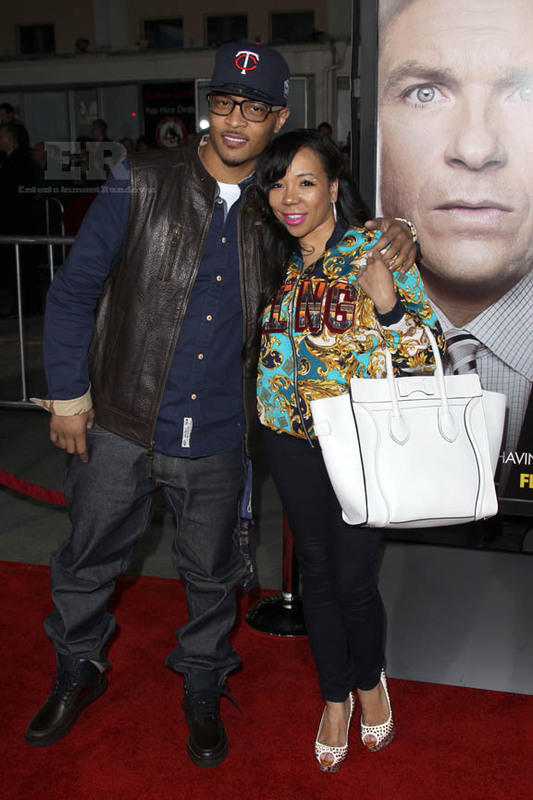 Grammy Award winning singer, reality star and business woman Tiny and her husband, rapper T.I. attended the premiere of Identity Thief at the Village Theatre in Los Angeles. In the movie, T.I. stars as Julian, a modern-day bounty hunter on the trail of a female identity thief. For the occasion, Tiny wore a vintage KING jacket and black pants paired with $1,395 Christian Louboutin’s Lady Peep Spikes Peep-Toe Platform Pumps. 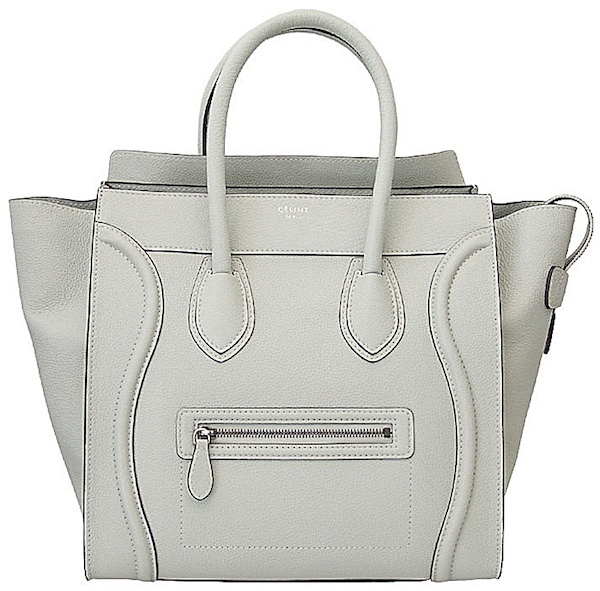 She completed her outfit with a chalk-white Celine Mini Luggage Bag. 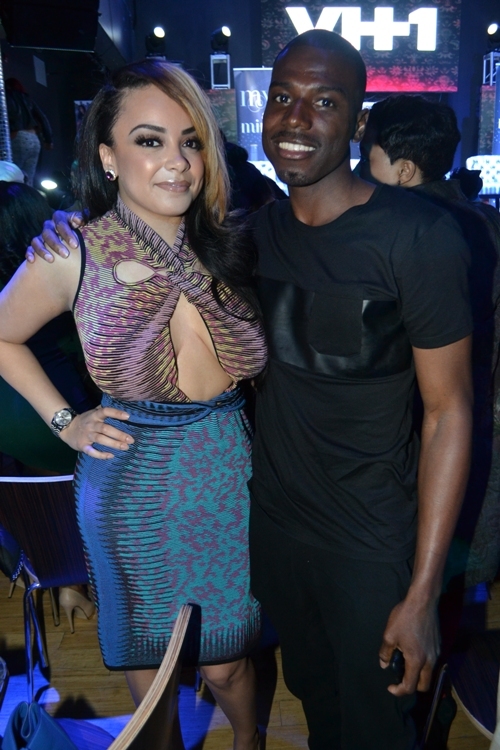 Last week, Dirty Jerz femee and Love & Hip Hop reality star Lore’l was spotted at New York’s DJ, DJ Euff birthday celebration. She styled in a black pea coat and white jeans paired with Christian Louboutin Pumps. Lore’l accessorized her outfit with a Celine Luggage Mini Boston Bag. She is currently in the studio working on her new mixtape, Billboard Bytch. The project will be out soon! 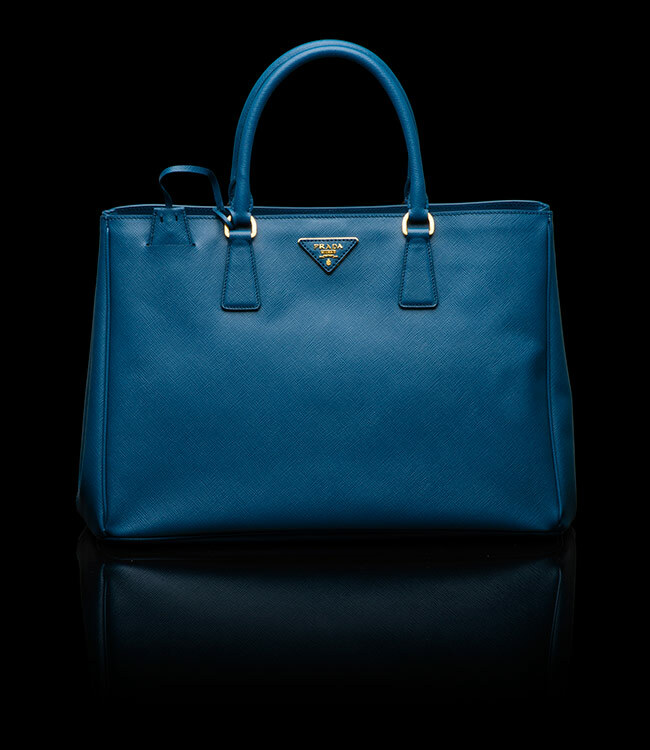 Sorry ladies, but I was not able to find a picture of the exact bag that Lore’l carried but below is a similar bag, just in a different color. 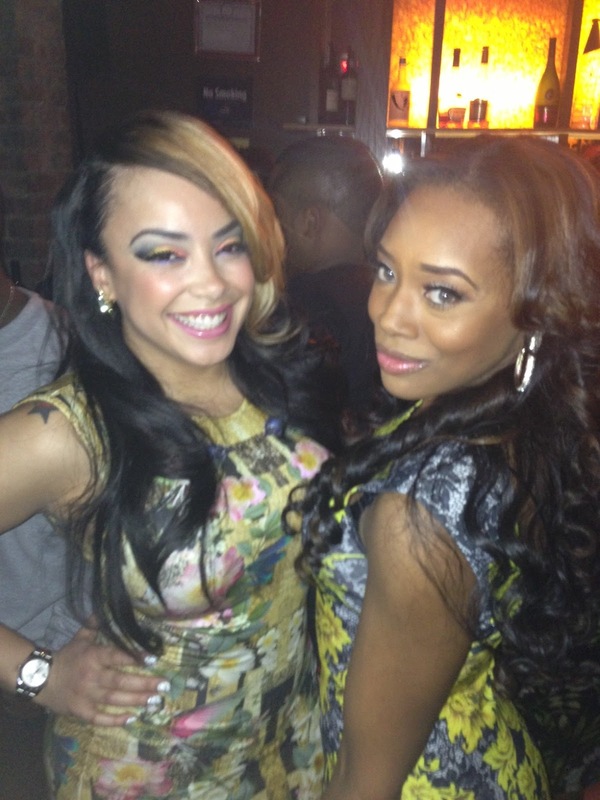 Dirty Jerz femcee and Love & Hip Hop reality star Lore’l recently stopped by Sneaker Watch for an exclusive interview. 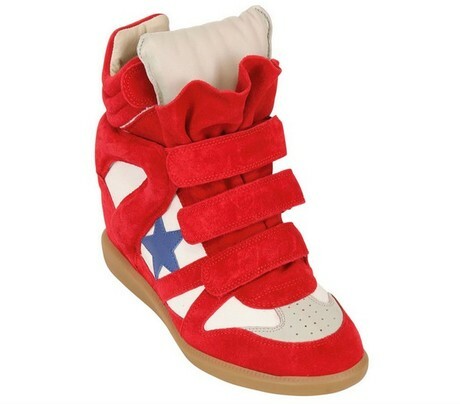 During the interview, Lore’l wore a pair of $640 Isabel Marant Red 80mm Bayley Suede Canvas Wedge Sneakers which features an internal wedge heel, Velcro front strap closure, padded tongue, leather innersole and lining. 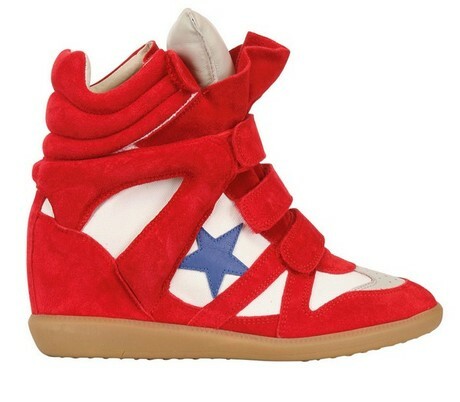 These kicks are currently sold out; however they are going for $895 on eBay. 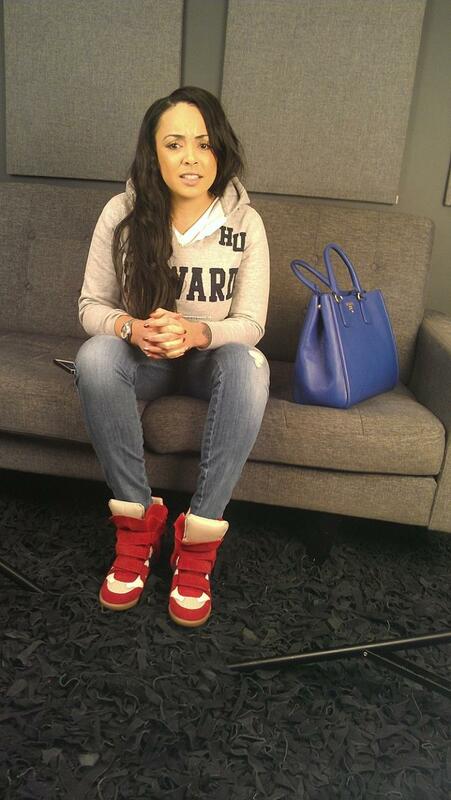 Lore’l is currently in the studio working on her new mixtape, Billboard Bytch. The project will be out soon! “Tonight” and “Love Come Down” are two new tracks featured on Fab’s new EP There Is No Competition 2: The Grieving Music EP, dropping August 24th via Def Jam.